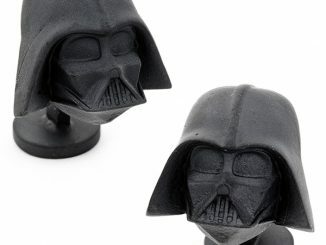 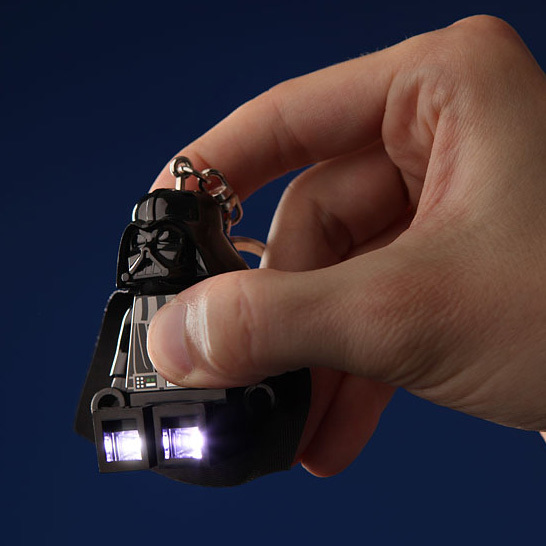 This miniature Darth Vader flashlight is done up LEGO minifig style and also serves as a nifty keychain, so you can keep it with you at all times. 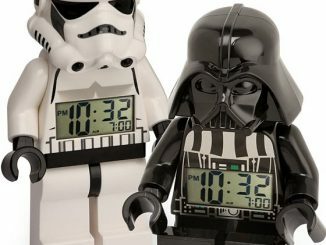 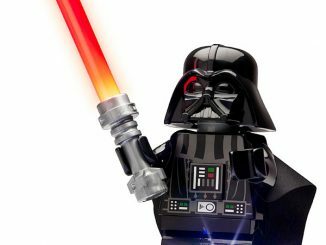 Vader is always less scary in Lego form and this one definitely looks more cute than terrifying. 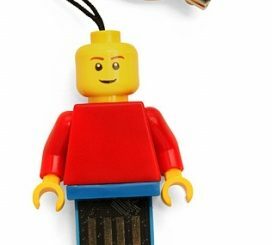 The lights are located on his feet and pushing the chest button activates them. 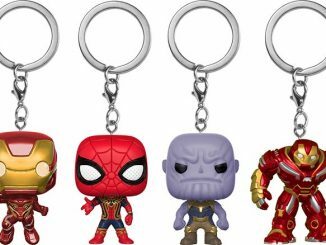 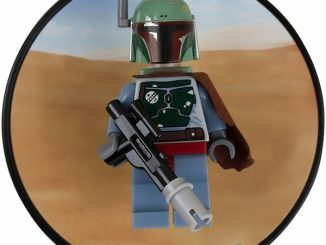 Of course he is posable as well so you can display him with your other toys if you like. 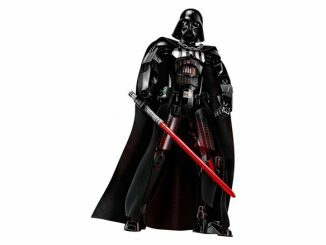 This mini Sith lord is just $11.99 from ThinkGeek. 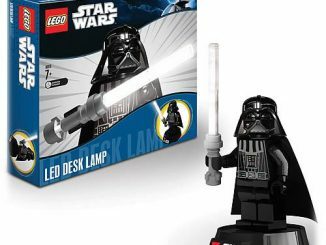 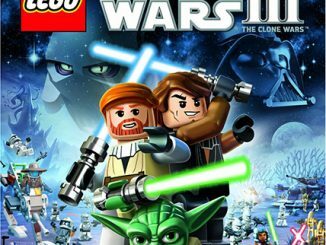 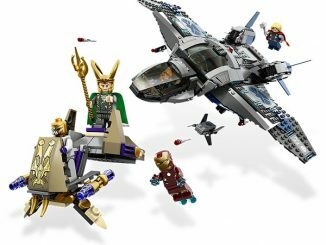 It is also for sale at Lego Shop and Amazon.com. 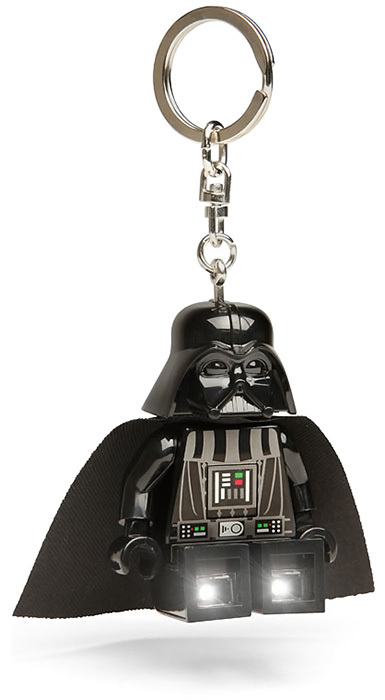 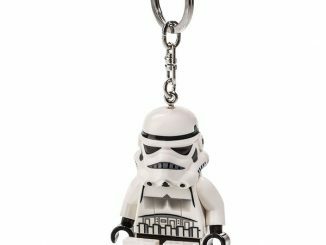 In the event one chooses to use a decoration rather that a keychain, is there a lightsaber that fits the Darth Vader LEGO Star Wars Keychain Flashlight?